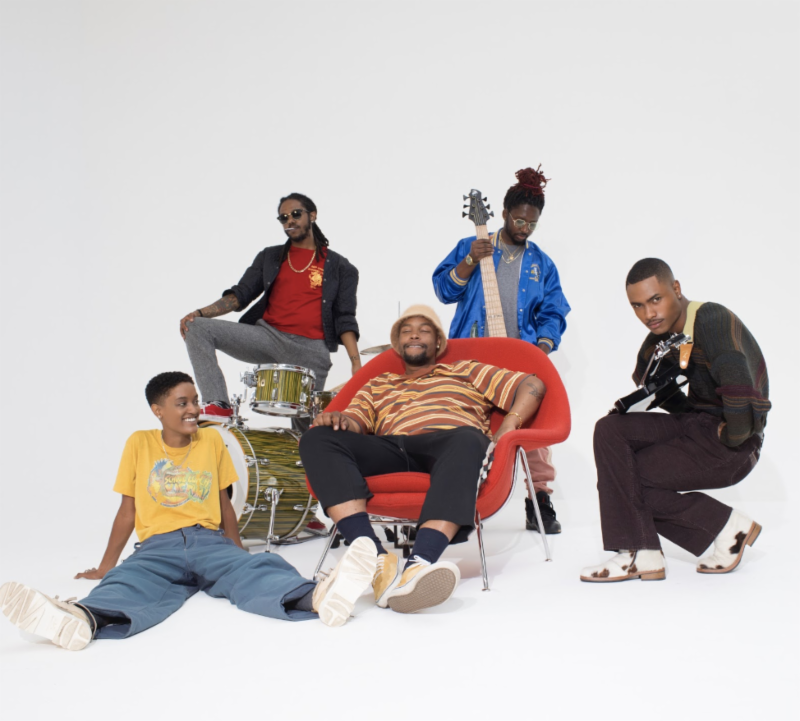 The Internet have just announced a fall tour in support of their new album, Hive Mind, our recent Album of the Week which features the dynamite single “La Di Da.” At the beginning of October, the R&B/funk group will be supporting Gorillaz on tour, and then embarking on their own series of headlining dates afterward. Take a look at their upcoming dates below. The Internet’s Hive Mind is on our list of the Best Albums of July.